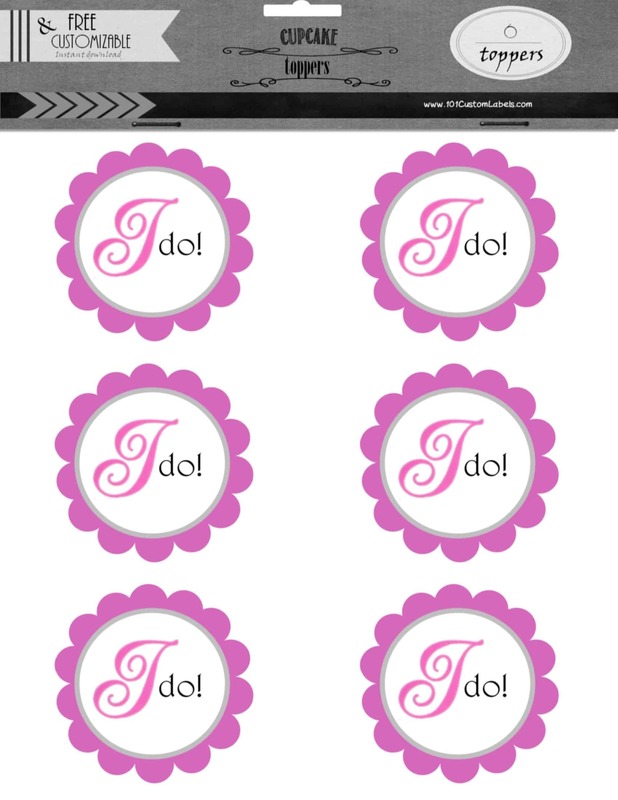 Use these free printable wedding templates to create customized printables for your wedding. New templates are added weekly. 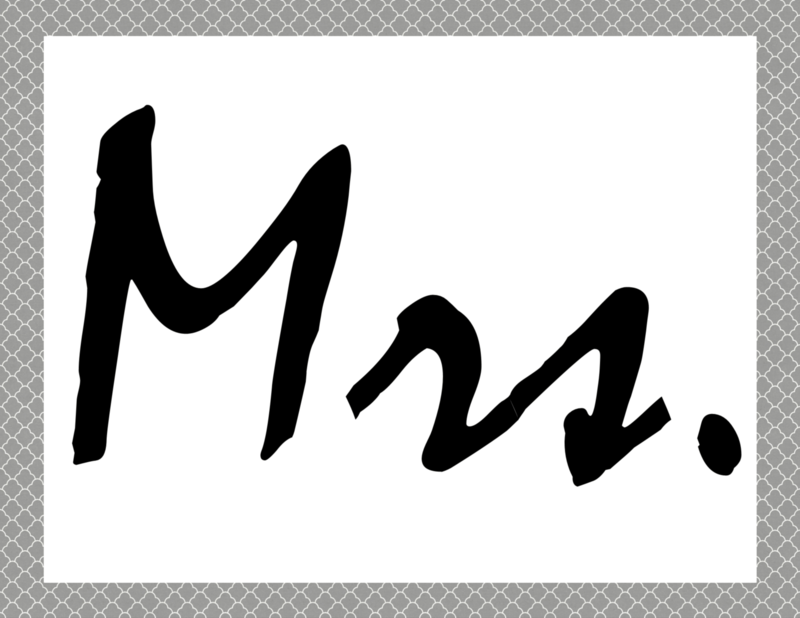 We offer a selection of free wedding wine bottle labels and bridesmaid wine labels. 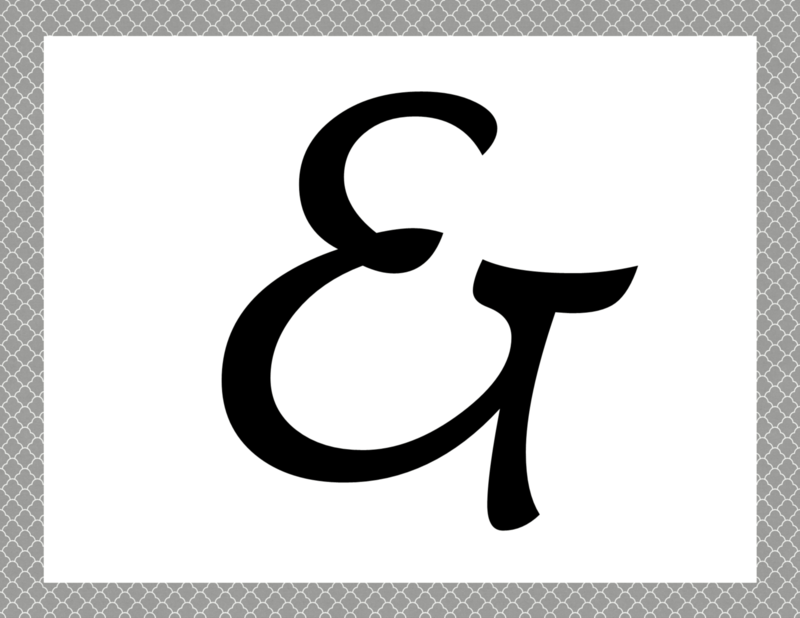 The text can be customized to meet your needs. Punch two holes on the top of each page and thread ribbon or rope. Tie the ribbon or rope to the table. 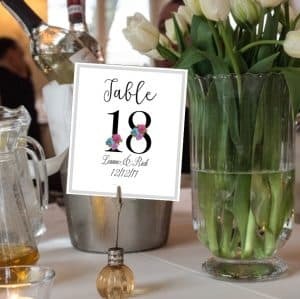 This table number template has an elegant black and white design if your wedding theme is black. 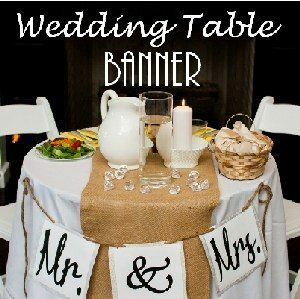 Just add a photo of the couple, the name of the bride and groom and the table number. You can also add the date of the event. 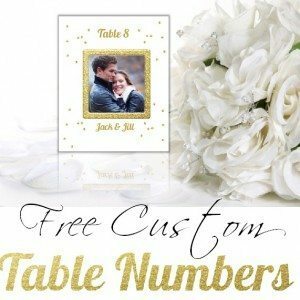 This table number template has an elegant gold design. 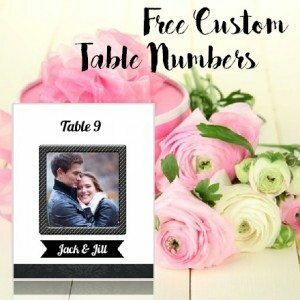 You can add a photo of the couple, their names and the table number. 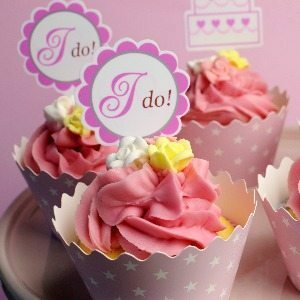 You can also add the date of the wedding. 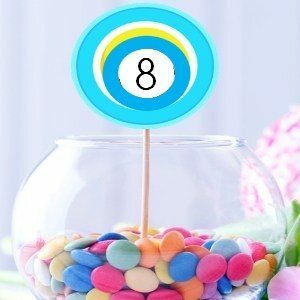 These table numbers will be a hit at the children’s table. 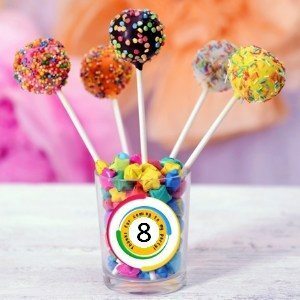 If you want to create something similar for the adults too then just replace the candy with mints. 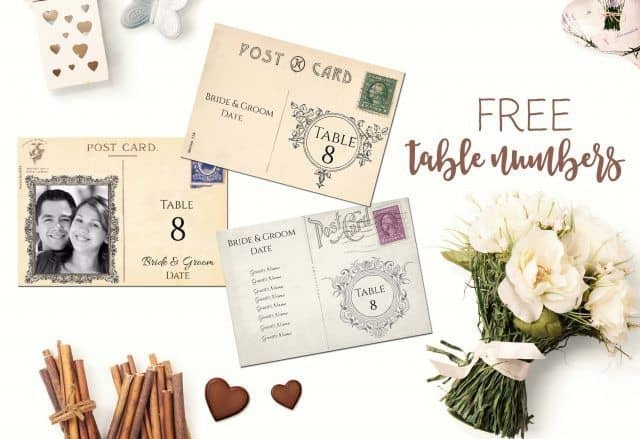 You can add a message around the table number such as the couples names and the date. 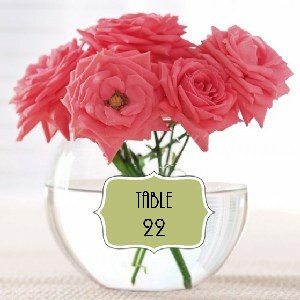 You can print these table number labels in any color to match your color scheme. 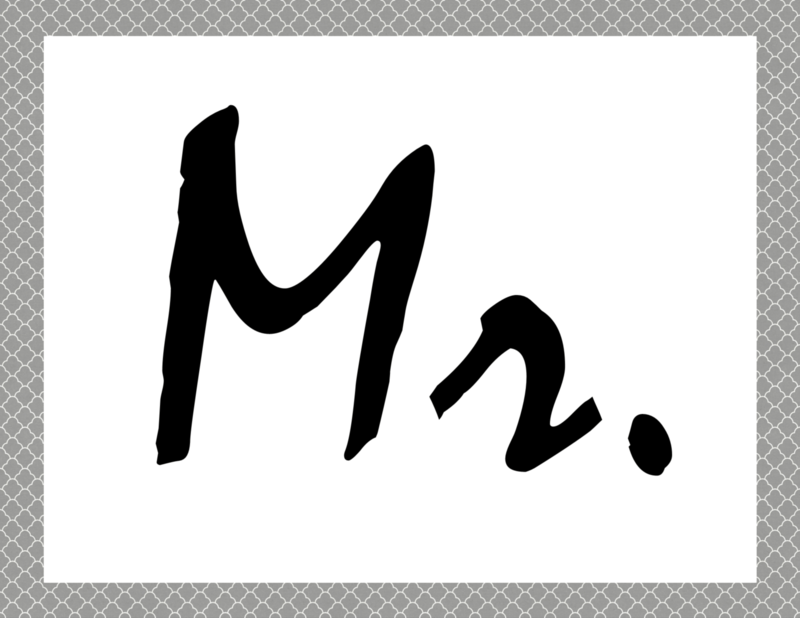 These labels can be used for multiple purposes. They are elegant in black and gold. There are 6 different styles available. 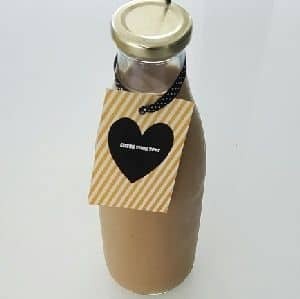 If you are giving your guests a CD / DVD this is a great way to present it. 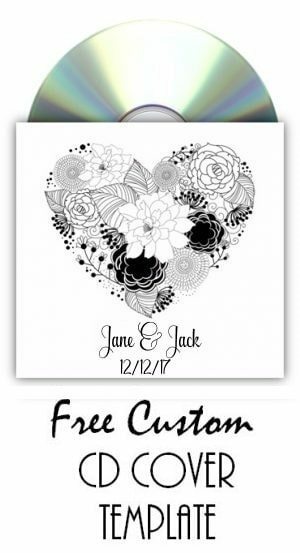 You can create a custom DVD cover template with the names of the couple and/or the date. It only takes a few minute to print the template and create the DVD cover.